Now this is a track that defines master piece and great artistry. The type of work that only a talented and witty artist can bring to the table. He has embraced the Drake-era type of flow and with the slow beats as he successfully balances between defining his struggle, his passion and his circle. “Going back to the beast mode, not too many can say they doing it for the East Coast.” These are lines that tell you WhoIsAriel is from the streets and his lyrics represents his hood. “A lot of people are there but never there for you, so when you see my glory don’t act like you know my story”. His detailed pen skills are hard to bypass “Picture worth a thousand words the album with familiar stories”, his album covering different societal issues. The song is graced with brag phrases that are missed in real hip-hop music “The things I do for my free time are exactly what am paid to do.” He comes out as a very bold artist who is ready to take on anyone that thinks they can mess with him, check this line “Who really messing with me this year? I’m cool with many but I only trust a few you” with unforgettable lines like “You only hear the things you need to hear, I only tell my business to trusted few.” I could conclude that WhoIsAriel is the legit deal and a complete artist with fire lines and natural talent. 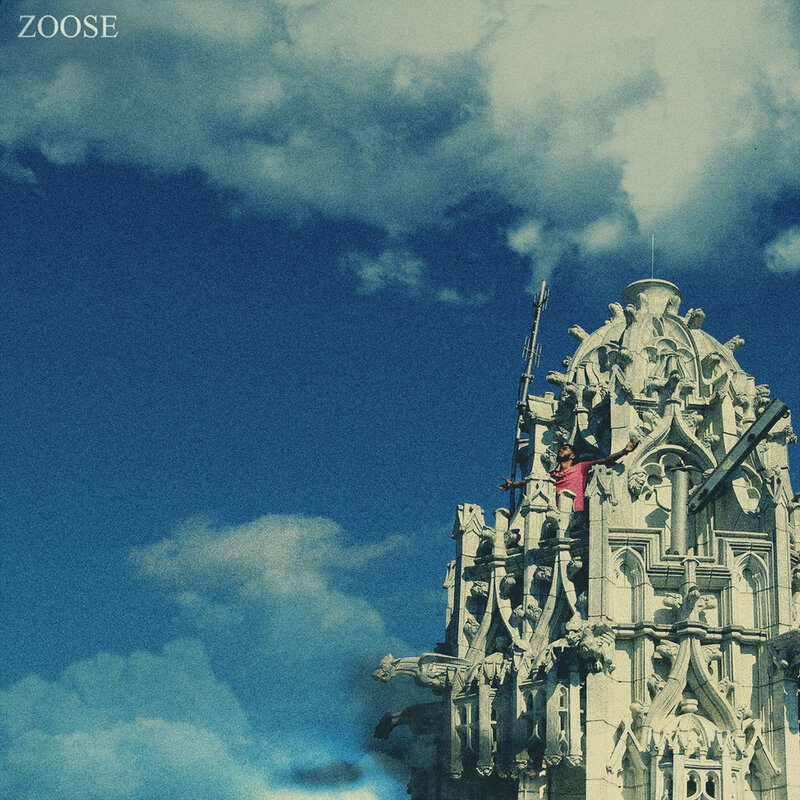 His album, Zoose is a well-curated New York project with incredible bar and full-bodied production. The album is also multi-faceted, showing the complexities of the rapper’s penmanship. One thing for sure, WhoIsAriel executed a fire body of work that shows his grind and that itself deserves praise.